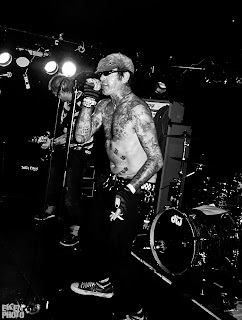 Duane Peters, the Master of Disaster is currently on tour in Europe. The Motherland (Ahaha UK? ), the Netherlands, the German Land, The Danish Land and whatever Foreign Land that’s on the other side of the Atlantic! 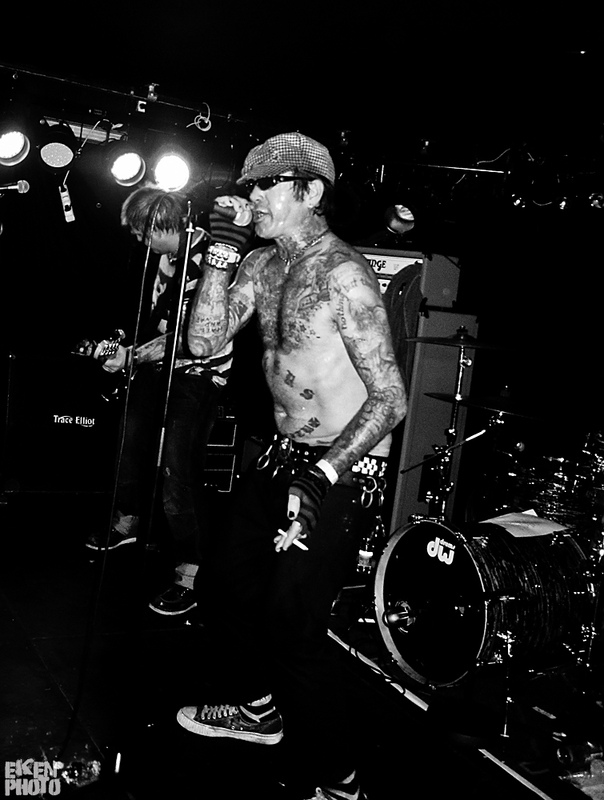 He has been everywhere playing loud and punk! The next gig is actually tonight at Montpellier (Liberty Fries-Land) at Tout-A-Fond Secret Place… Montpellier is not the capital of Vermont but the capital of the Languedoc-Roussillon in the south of Froggy-Land. Yeah, he’s fine for now, but the finances are not what they used to be so the big shots at DLX / REAL Skateboards are now issuing 2 new benefit boards with all of the proceeds going to help D.P. pay off his medical expenses. Both deck artworks were compassionately offered by Lance Mountain. The 50 red decks are a limited edition hand-signed by Duane. These special red decks will go for $100 and only available at actionsrealized.com. The green decks will be available in regular quantity, unsigned and at a regular deck price and will be available worldwide at finer skateshops and at all auctions at actionsrealized.com. Both decks will be available December 17th. The SOTY 2010 is Leo Romero!